A number of religious holidays will be observed over the next week. Passover begins on Monday night and continues through Tuesday, April 18, Good Friday is on April 14 and Easter will take place on April 16. Post offices: Mail will be delivered Monday through Saturday this week. There are no modified hours for either Passover or Good Friday. Cherry Hill Public Library: The library will be open for its normal operating hours Monday through Saturday. Cherry Hill Public Schools: Cherry Hill Public Schools are on spring break this week. School will return to session on April 17. Cherry Hill Municipal Building: Cherry Hill Township Council will not meet on Monday night. It held an abbreviated meeting on Monday morning to authorize the payment of bills. 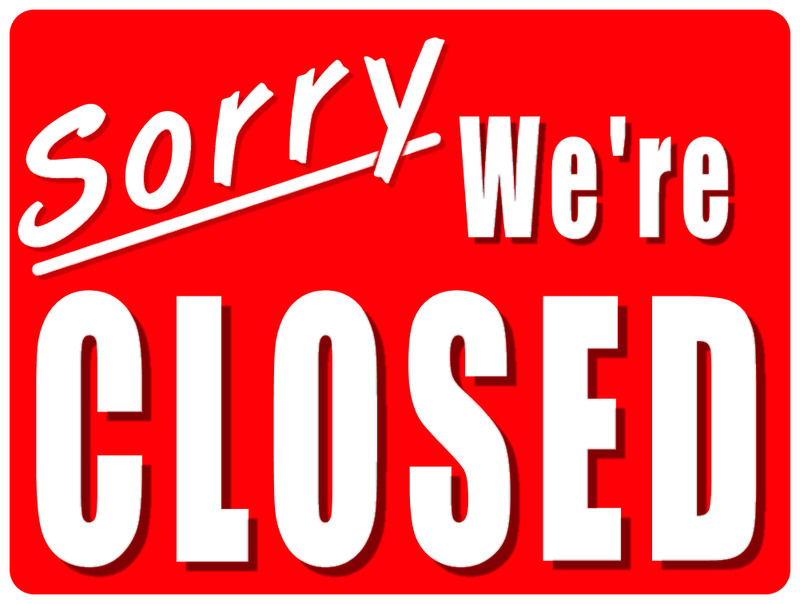 Municipal offices will also be closed on Friday in observance of Good Friday. Katz JCC: The Katz JCC is closing at 3 p.m. on Monday for Passover. The JCC will be closed on Tuesday. On Wednesday, Health and Wellness will be open from 5:30 a.m. to 10 p.m. and the JCC’s after school programs will also be open. JCC offices and the early childhood center are closed on Wednesday. Normal operating hours resume Thursday through Saturday. Banks: Nearly all banks are open for regular hours through Saturday. Contact your local bank for more information. Cherry Hill Mall: The mall will be open for its normal operating hours through Saturday. Check back with www.cherryhillsun.com on Saturday for a list of what’s open and closed for Easter Sunday.